Engraving options: up to 4 lines with a max of 40 characters per line. 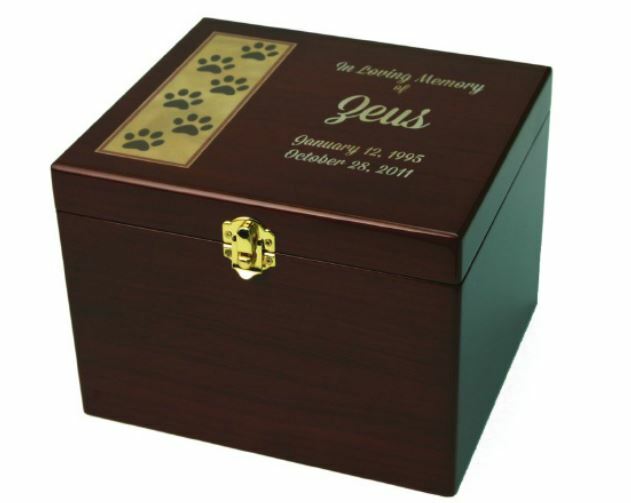 The Paw Print Memory Chest is available in two sizes and features pawprint detail on the lid, a removable tray, and a brass-tone latch. 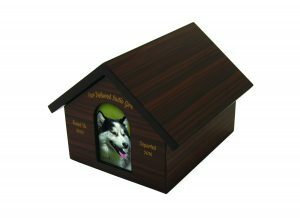 The Memory Chest is suitable for engraving and makes for a perfect personalized memorial piece. 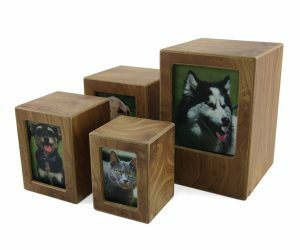 The chest can be used to store a variety of urns, as well as your favorite photos and memento items of your beloved pet. 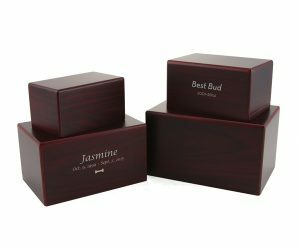 The Memory Chests fit most petite and extra small urns. 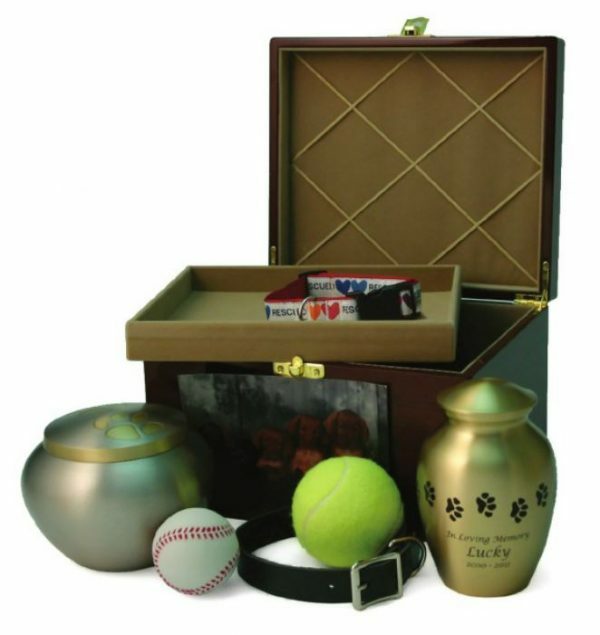 Please call with questions regarding the fit of larger urns. 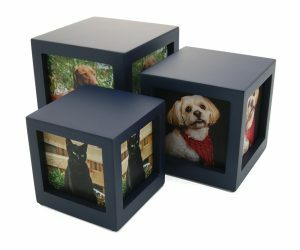 Be the first to review “Paw Print Memory Chest” Click here to cancel reply.